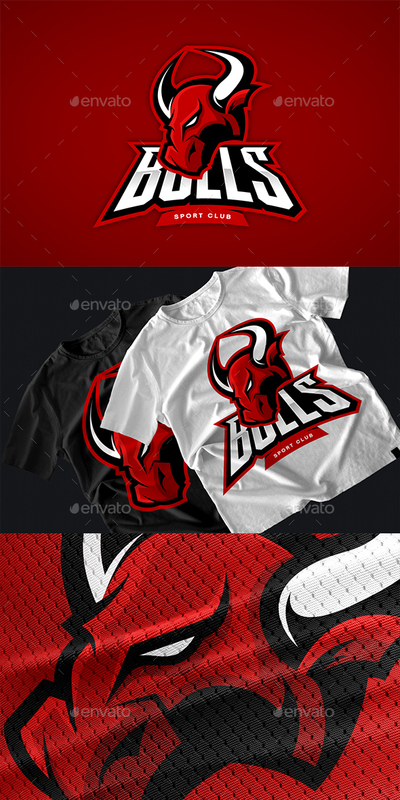 Furious bull sport club vector logo concept. Professional team mascot badge design. Premium quality wild animal t-shirt tee print illustration.